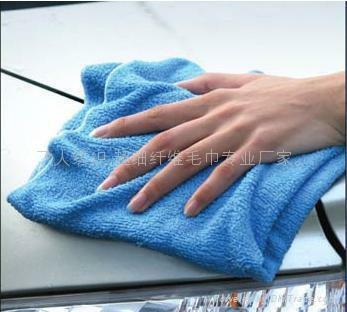 FAQ 1、Minimum order of USD1,000 with at least 3000 pieces for each color product style of microfiber cleaning cloth. 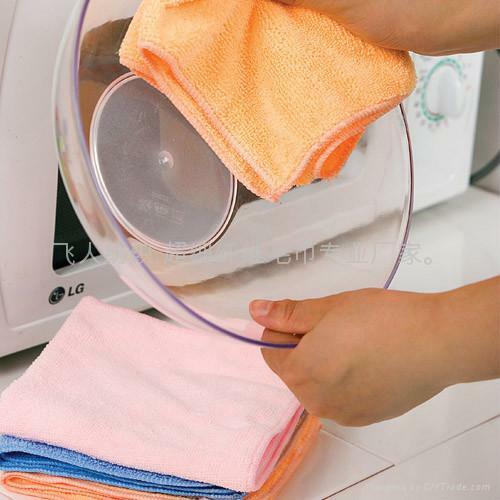 2、Minimum order of 60kg per size assortment is required for microfiber fabric . 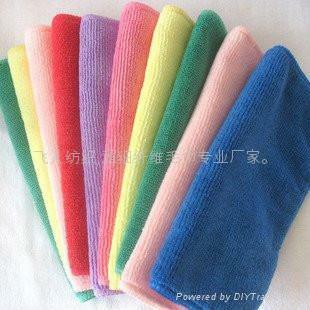 3 The sample order charge will be 3 times of wholesale prices or free,just need to pay shipping charge! much charge will be refund after we receive bulk order. sample order will be finished after around 2 days of ordering.